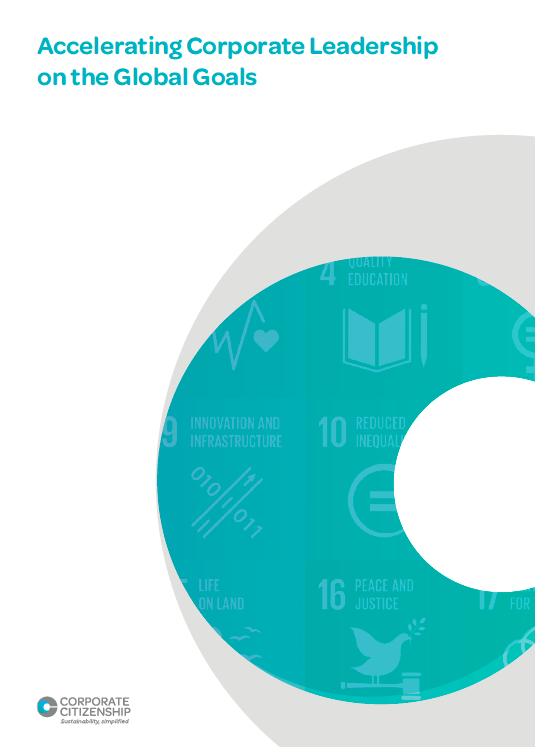 Two years on from the launch of the Sustainable Development Goals (SDGs), how does corporate progress stack up against the Global Goals? We’ve seen more companies reporting against the SDGs – but there is a clear gap emerging between thinking and action. Since 2015, Corporate Citizenship has been sharing insights on the SDGs and their implications for business. Now in its third year, our annual practitioner study shows some alarming trends in how action on the Global Goals is evolving. I can’t download th e2017 report. Could you be so kind to email out to me?